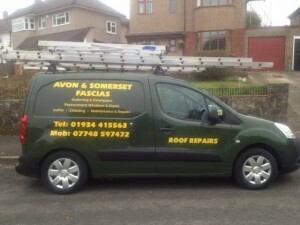 Avon & Somerset Fascias is a local family business offering a reliable service and quality workmanship. We offer a wide range of services and specialise in all aspects of general property maintenance. With over 20 years of experience we give a reliable service and clean & tidy workmanship. We take on all types of jobs from small domestic work to larger commercial projects all carried out to the same high standards. Our rates are very competitive and we are happy to offer FREE estimates and consultations. We pride ourselves on our commitment of service to our customers and high levels of repeat business and recommendation.